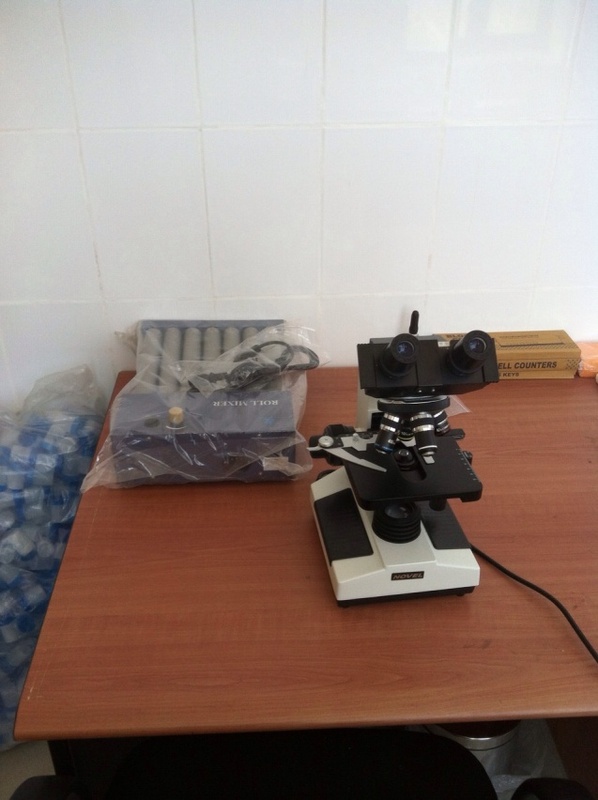 In 2014 the British-Yemeni Society supported a proposal submitted through the al-Dhala Community Resource Management Project (ACRMP) for the supply of equipment for the laboratory of the then non-functioning Zubaid Health Unit in the al-Dhala Governorate for a total cost of $ 10,775 (£ 7,075). 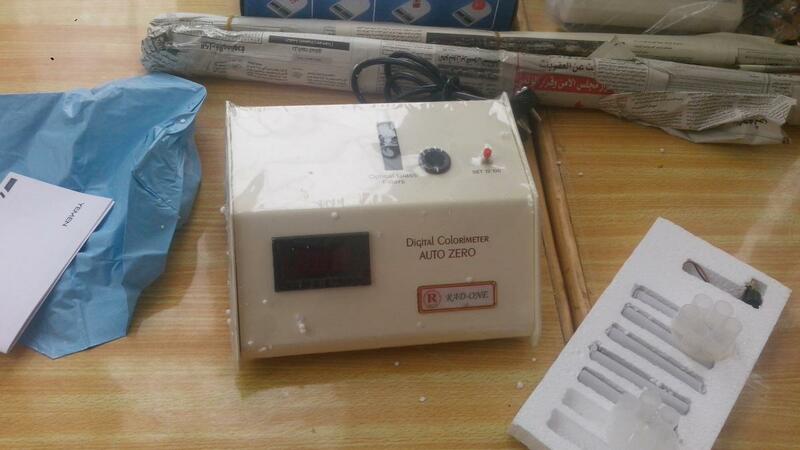 Full details of the items to be purchased were provided to the Society, including both consumables and equipment. These were reviewed by our medically qualified committee member, Dr Adel Aulaqi, and the BYS Committee approved the use of these funds for this project. On the basis of the committee's approval, on behalf of the BYS, the Director of the ACRMP signed a financial agreement on 01/02/2015 with the Head of al-Ajyal Community Association in the Zubaid area, as representing the local community. 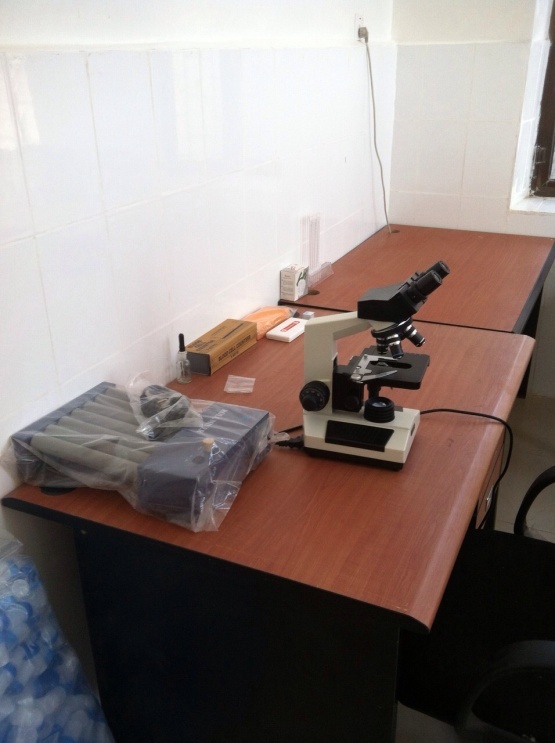 This funding also assisted the association to persuade the Government Health Department to finance the rehabilitation of the laboratory rooms, provide medical staff, power, running costs, and supervision of the health unit. 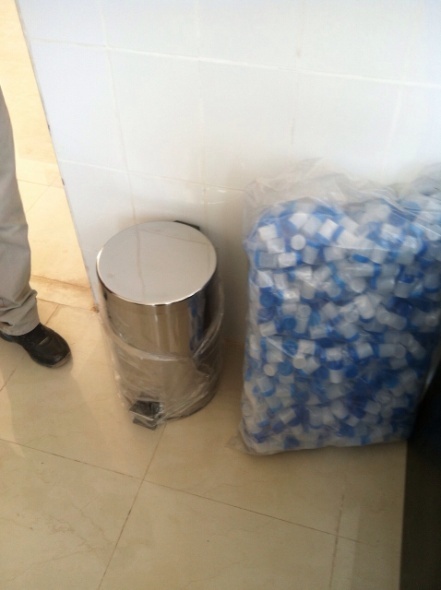 The Association followed correct procurement procedures, getting quotations from three different suppliers. 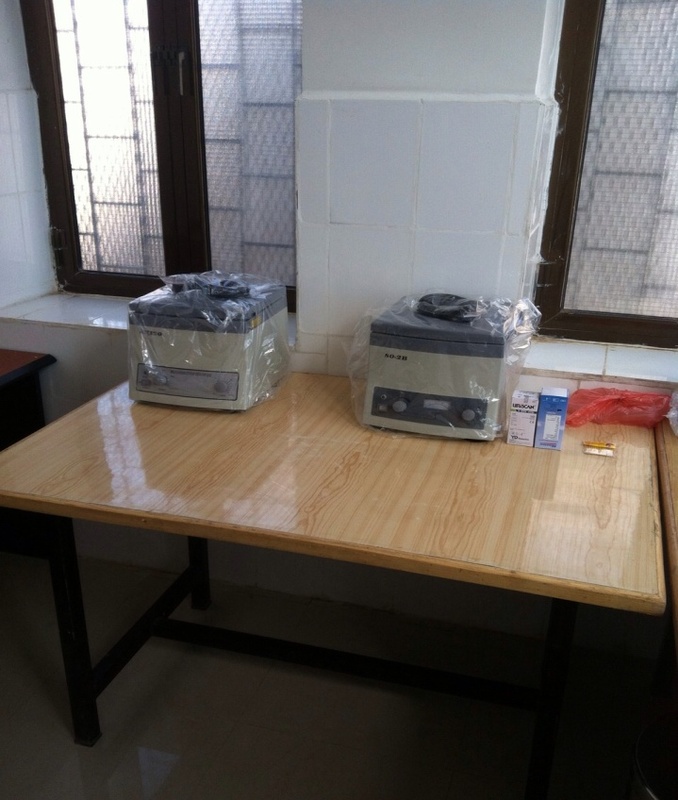 The best quotation was chosen and the equipment delivered to the health unit and inspected by a specialised doctor who was satisfied with the quality of the items and that all had been delivered as per the invoice. The ACRMP paid the invoice, and a copy of all documents was provided to the BYS. 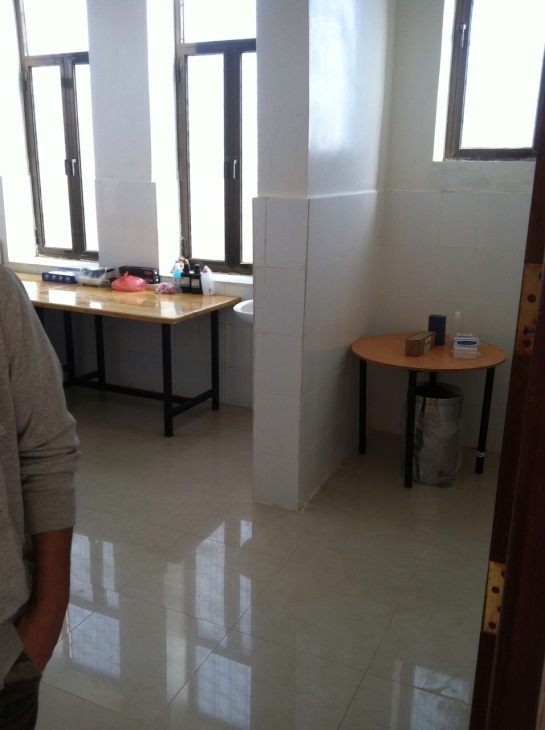 Thanks to the support of the British-Yemeni Society and the health department's commitment, the Zubaid Health Unit was re-activated and able to provide medical services to hundreds of poor men and women, younger and older, who have easy access to this unit and no longer have to travel to the crowded and distant al-Naser Hospital in the town of Dhala. The Zubaid Health Unit provides exceptional humanitarian health services during the current times of conflict: Due to its position on the former border between the YAR and the PDRY, al-Dhala has long been the focus of military conflict between the troops of the central government and opposition forces. It is also on the main road between Aden and Sana'a, thus leading to intense conflict which causes many causalities among innocent people. 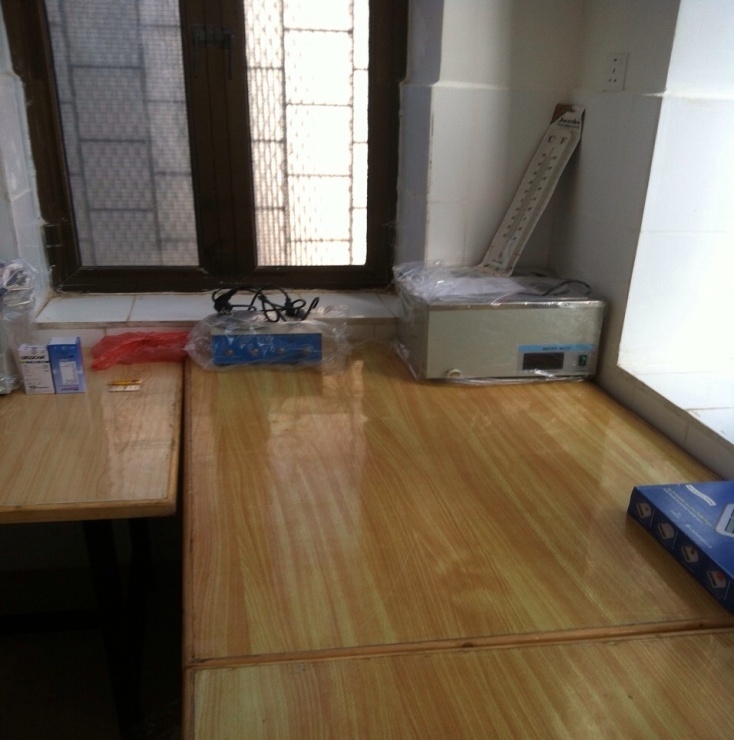 Zubaid Health Unit is located on the main road surrounded with heavily populated villages. Many of these villages are exposed to daily shelling. 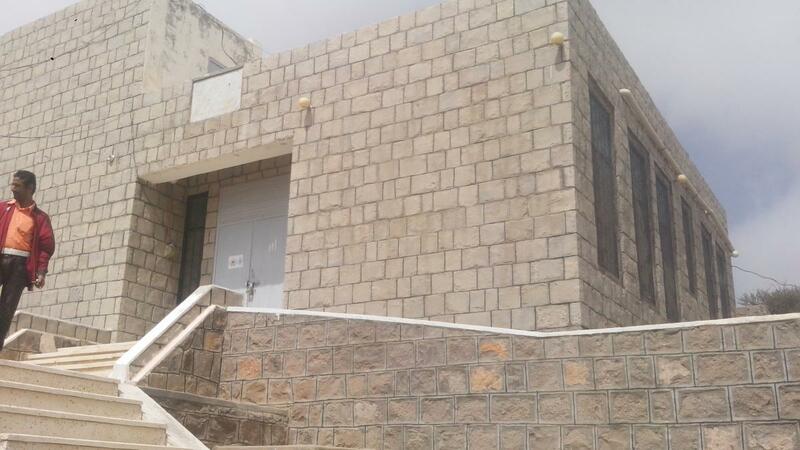 So nowadays , the BYS-supported Health Unit in Zubaid plays a significant humanitarian role in treating hundreds of injured people during the military operation, bearing in mind that going to the town is impossible much of the time, particularly at night.